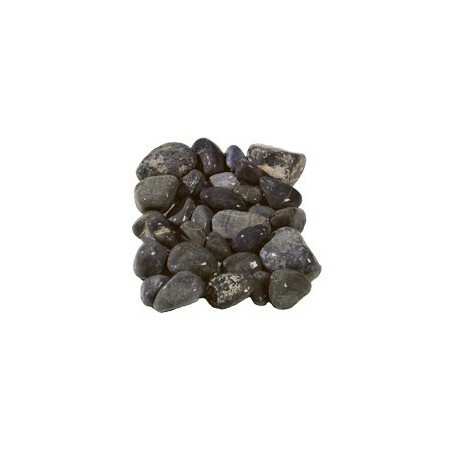 Our natural black Aegean cobbles are available in 10, 20 and 40 unit packs of easy to manage poly bags. The material is also available in bulk bags. Our black Aegean cobbles are an attractive and popular alternative to the other products within this section. What makes them different to many of our other rounded cobbles is their enhanced roundness and the incredible depth of colour that sits within each stone. 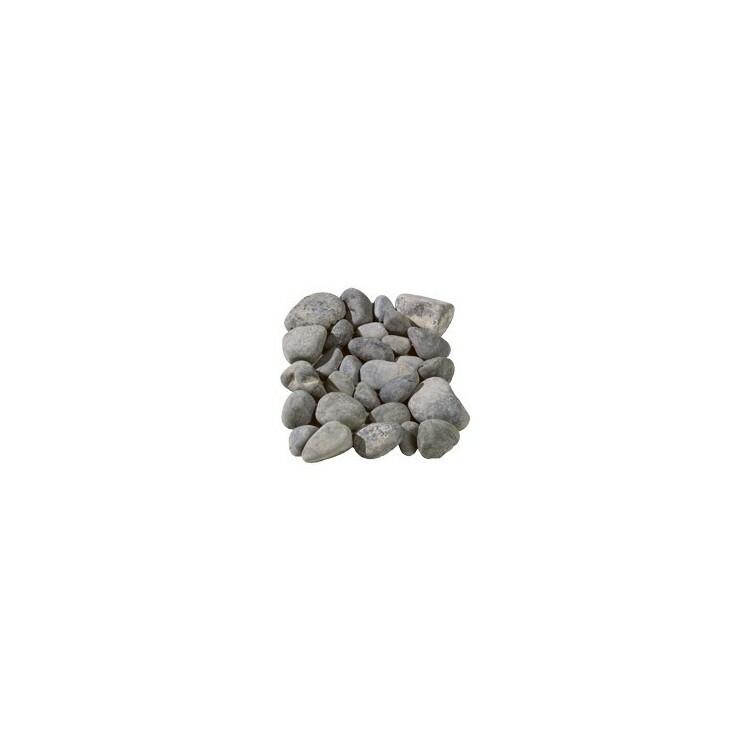 You simply won’t find natural black pebbles elsewhere that offer the same richness and consistency as these beautiful pebbles. 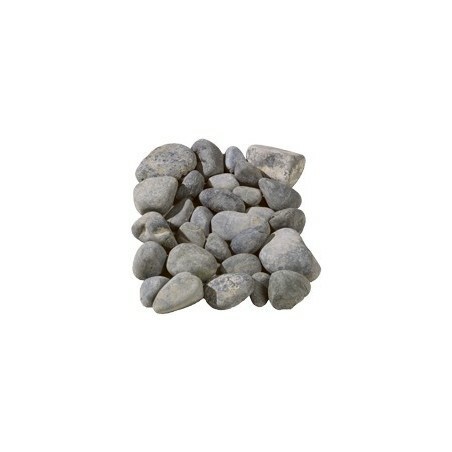 Our black Aegean cobbles are fish-friendly and free from carbonate, making them perfect for use in water features. 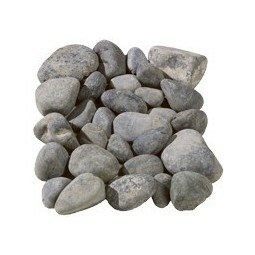 Alternatively, they can be scattered in and around pots and planters for a decorative finish.